Price: All inclusive (does not include a pumpkin) is $11.00. Millet Maze ticket only is $8.00. Clayton Fear Farm Daytime offers Halloween and fall family fun. 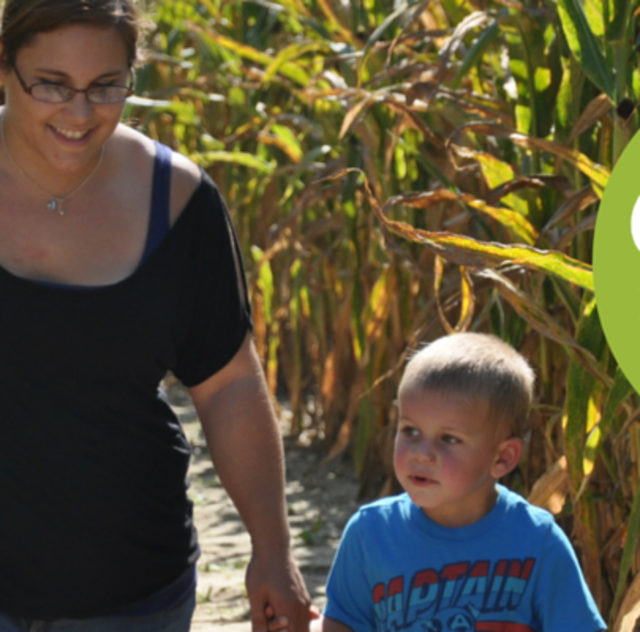 For the little ones, this child-friendly farm offers pumpkins in the patch still on the vine for picking (prices vary depending on the size). 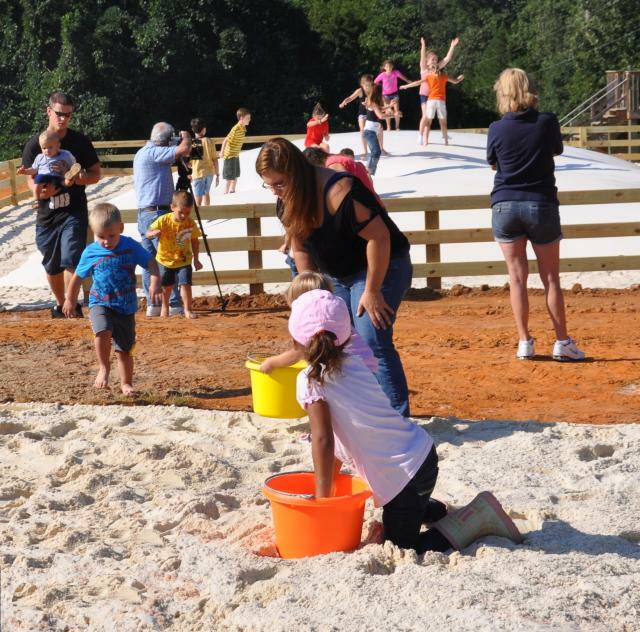 Also suitable for children are the Seymour's House of Dreams, Jumping Pillow, Corn Box, Millet Maze, Picnic Shelter, Cow Milking, and Pedal Karts to take around the pond!